We love to hear from you, get in touch through impact@impactterra.com! Enjoy reading! we are featured in WIRED! We've been featured in WIRED! WIRED spoke to one of our users, showcasing how mobile technology changes lives in Myanmar. 'Myanmar's Internet Disrupted Society—and Fueled Extremists' is written by Doug Bock Clark. An interesting read about the revolution of mobile technology in Myanmar. Clark interviewed six people, inviting them to share their experiences from the forefront of Myanmar’s mobile revolution. And...one of them is Golden Paddy user U Ohn Maung. Each of the six stories offers a glimpse of the impact of connectivity. 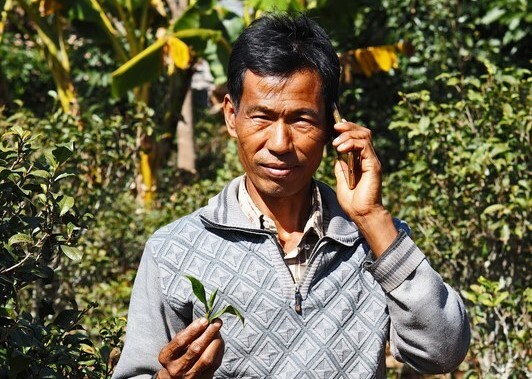 Read how Golden Paddy has affected the life of tea and ginger farmer U Ohn Maung. Myanmar's rural farmers have developed extensive routines in their farming methods and ways of working. Yet, farmers continuously search for ways to farm better, faster, and with better results. For that, they need high quality, relevant information they can trust. "It’s our goal to provide the best quality information at hand", says Esther, Head of the Knowledge team. The developments in the field are closely monitored. For example last week, during a field trip to the Tharrawaddy region, we spoke to the local local Department of Agriculture and farmers. Farmers told us that the market for mung beans has been affected by import restrictions from India and farmers consequently need to switch to another crop. 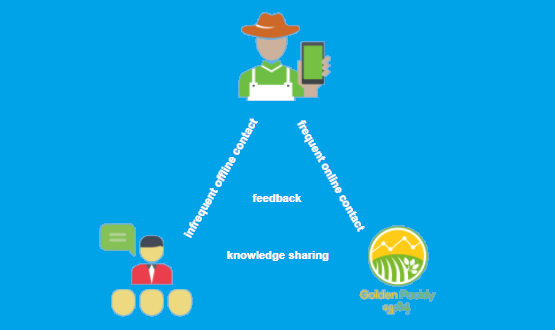 Ensuring that the knowledge we provide on the Golden Paddy platform is the information farmers need and want: regular interaction between Golden Paddy, our partners and the farmers. Both online and offline. Not knowing where to switch to and how to do so causes stress and insecurity. We already have the information on our platform about switching crops. Since switching crops is the current issue among farmers, we will highlight the available information through pop-up notifications, but also develop new content on this issue. Interaction with partners and farmers keeps us focussed and helps us to ensure our content is up-to-date and relevant. Our team plays a crucial role in connecting and engaging farmers by providing information and advice they are actually looking for and that helps them farm better. Which ultimately is our end goal, better farming practices that will lead to an increase in livelihood for farmers and their families. 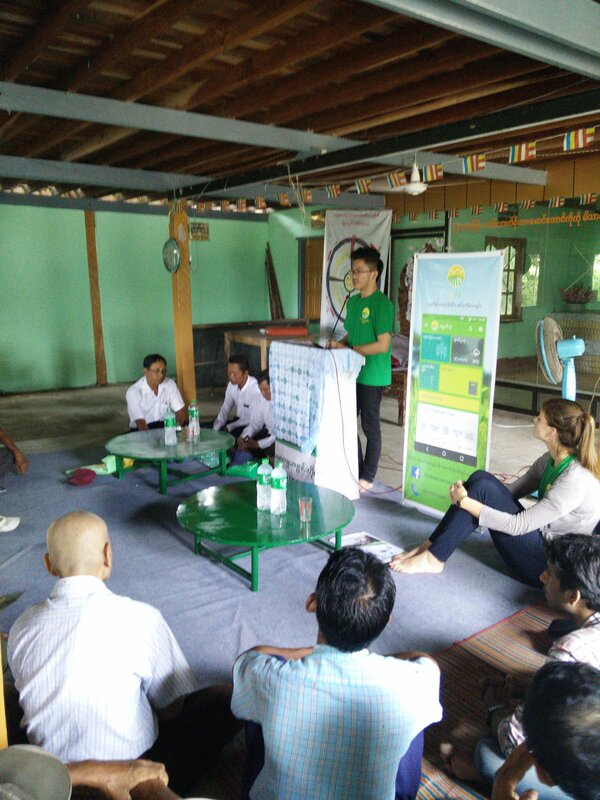 Photos: the team at work, hosting a feedback session with farmers in Tharrawaddy region. WOW! 1 post, 1 million reached! 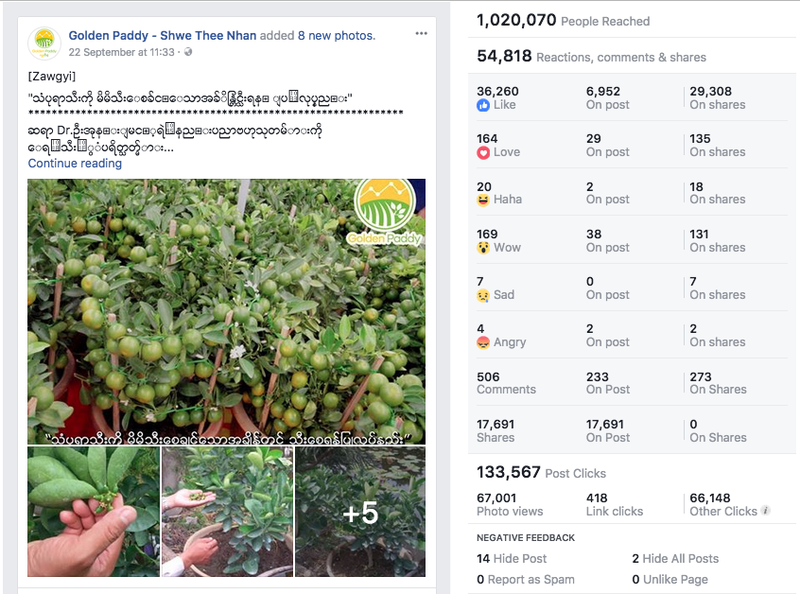 A post about growing lemon trees just reached 1,020,070 unique people in Myanmar! Want to help farmers? Improve agriculture in Myanmar? We are looking for a Junior Agronomist! As a Junior Agronomist you will be working to further build the knowledge content that is available on our platform. 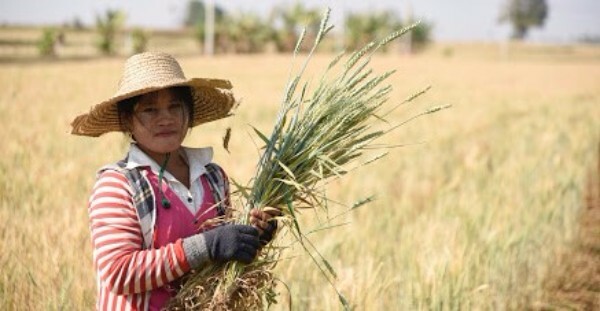 Through the Golden Paddy platform millions of farmers in Myanmar will benefit from the content, getting a better understanding on good agricultural practices, water risk, pest risk and non-agricultural information. As of this week we are reaching users in over 97% of all townships and 41% of all villages in Myanmar! In September Sashidar and Esther joined the Impact Terra team, as Head of User Marketing and Head of Knowledge. Copyright © 2017 Impact Terra, All rights reserved.